The extended project or EPQ is an amazing opportunity for Sixth Form students to extend their abilities beyond the A-level syllabus, stand out and prepare for university or their future career. It can also be used to earn extra UCAS points. Work for your EPQ is independent and you will either produce a 5000 word research project or an artefact supported by a 1000 word research report. Your will also give an assessed presentation and produce a portfolio of evidence showing how you developed your idea, managed resources and evaluated outcomes. 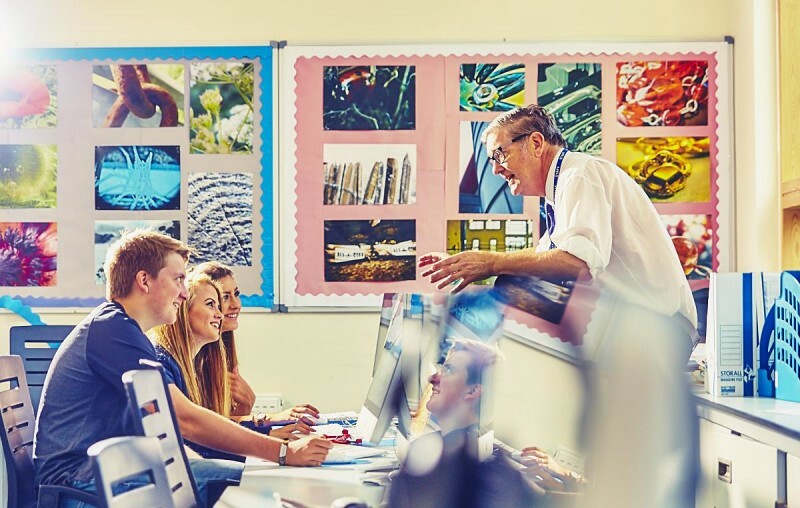 At Writhlington or Mendip Studio School students are supported through their independent EPQ with one timetabled lesson a week, visits to Southampton University to develop research skills and use University library and online services. Your EPQ will be coordinated through Google Classroom so that you have a feedback conversation with your supervisors throughout your project. What sort of title can I choose? Are Referendums the best way to make decisions when the public has elected a government of paid ‘professionals’ to do just that? How can the power and efficiency of modern internal combustion engines be improved? Have the new laws and regulations in child protection and safeguarding made teaching certain sports such as swimming unrealistic if not impossible? Do the forces exerted on the human body when bouncing on a trampoline pose a danger to preschool age children who take part in trampoline gymnastics? In the past results at Writhlington have been excellent with 73% of students gaining A* to B in 2017. Students have also found their EPQ valuable when writing personal statements, CVs or attending interview.